Pioneers: First Women Filmmakers--a Kino Classics box set curated by UC Santa Cruz film and digital media professor Shelley Stamp and executive produced by actress, director, and screenwriter Illeana Douglas--has received a 2018 Special Award from the New York Film Critics Circle. The 6-disc collection celebrates the ground-breaking early female directors of American cinema who helped shape the language of film. 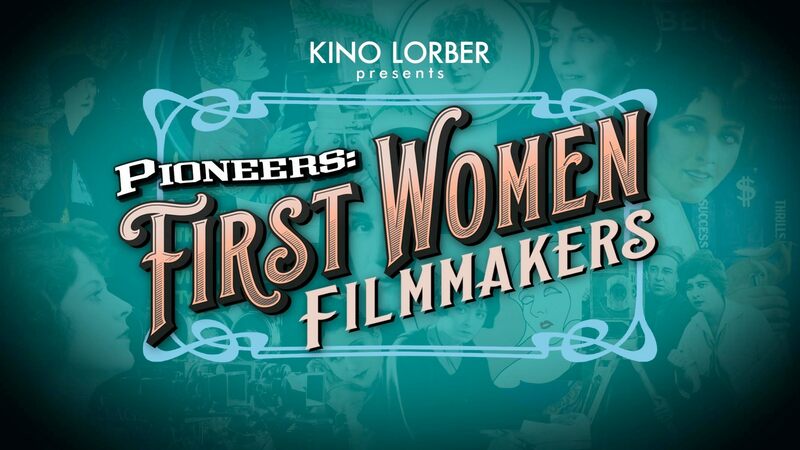 Presented in association with the Library of Congress and drawing from the collections of other world-renowned film archives, Pioneers: First Women Filmmakers is the largest commercially-released video collection of films by women directors, focusing on American films made between 1911 and 1929—an essential chapter of film history. "Women played an extraordinary role in early filmmaking, but this history has been largely forgotten," said Stamp, author of the award-winning book, Lois Weber in Early Hollywood, published in 2015 by University of California Press. "I'm so thrilled that these films have been restored and re-scored so that contemporary audiences will have a chance to see what female filmmakers were up to 100 years ago." The box set features 2K and 4K restorations of more than 50 films--including features, shorts and fragments—and illustrates the gradual change in how women directors were perceived and treated by the Hollywood film industry. It also includes an 80-page booklet with essays and photographs, plus eight short documentaries featuring interviews with historians and archivists, and audio commentaries for select films. “The names Alice Guy-Blaché, Lois Weber, Dorothy Davenport Reid, and other significant directors deserve to have their names celebrated next to DeMille's, and Griffith's as the early pioneers of Hollywood," noted Douglas. "Just as these woman told powerful stories to raise awareness and educate, we must do the same. I am honored to be a part of Pioneers: First Women Filmmakers, so that these films, and filmmakers, can be put in the pantheon of cinema where they belong." 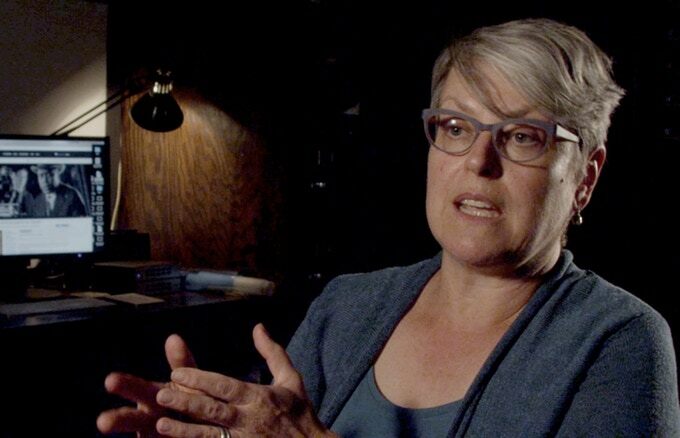 UC Santa Cruz professor Shelley Stamp is a leading expert on women and early film culture, interested in tracing the contributions women made to early Hollywood as filmmakers, moviegoers, performers, critics and theorists. She is also the author of Movie-Struck Girls: Women and Motion Picture Culture after the Nickelodeon; co-editor of American Cinema’s Transitional Era: Audiences, Institutions, Practices; and founding editor of Feminist Media Histories: An International Journal. Stamp will fly to New York to attend the 2018 New York Film Critics Circle Awards ceremony on January 7.